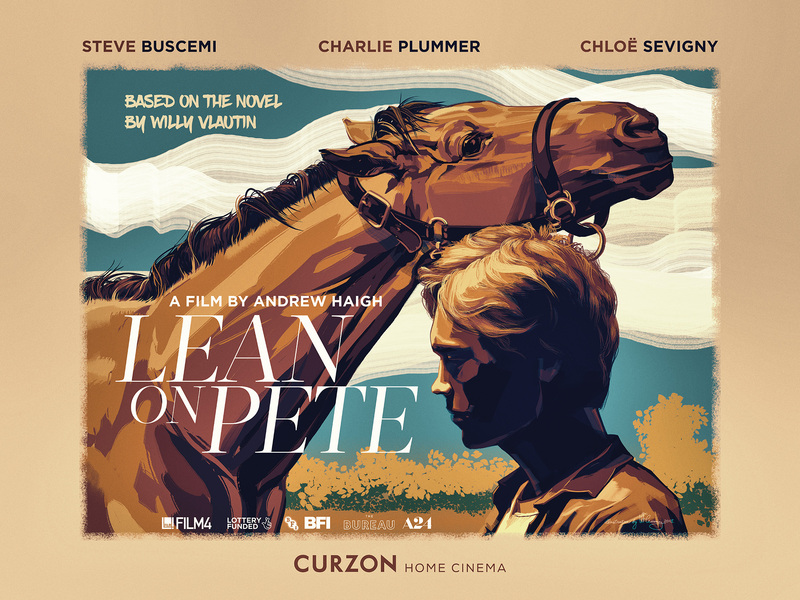 Alternative poster for the movie “Lean on Pete” creative brief. Inspired by the novel by W. Vlautin. Second, more dramatic version.